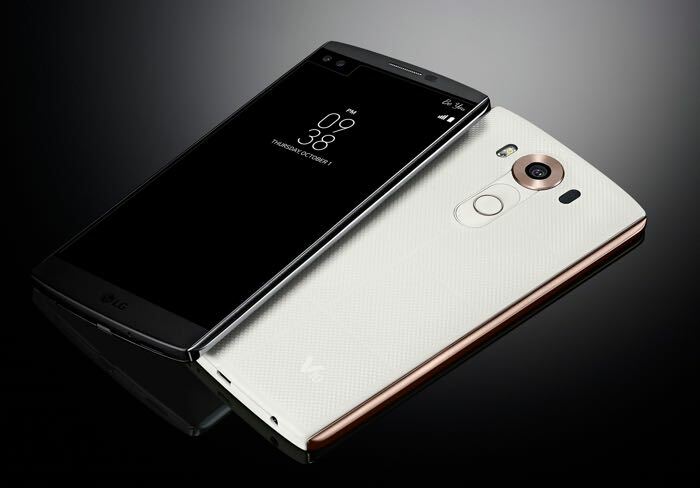 Verizon Wireless has announced that the Android Marshmallow update is being released for the LG V10 today. The software update comes with the version number VS99022A and it brings the LG V10 to Android 6.0 Marshmallow, it adds a range of new features to the handset. Verizon Wireless is pleased to announce a new software update for your LG V10. Android™ 6.0 Marshmallow improves your mobile experience with new battery-smart features and enhanced app permissions that give you even more control. You can check to see if the Android Marshmallow update is available for your V10 smartphone from the settings menu, it will be available some time later today, If you receive Android Marshmallow on your V1o on Verizon Wireless, leave a comment below and let us know.